They say a picture’s worth 1,000 words. But could it also be worth 1,000 tastes? 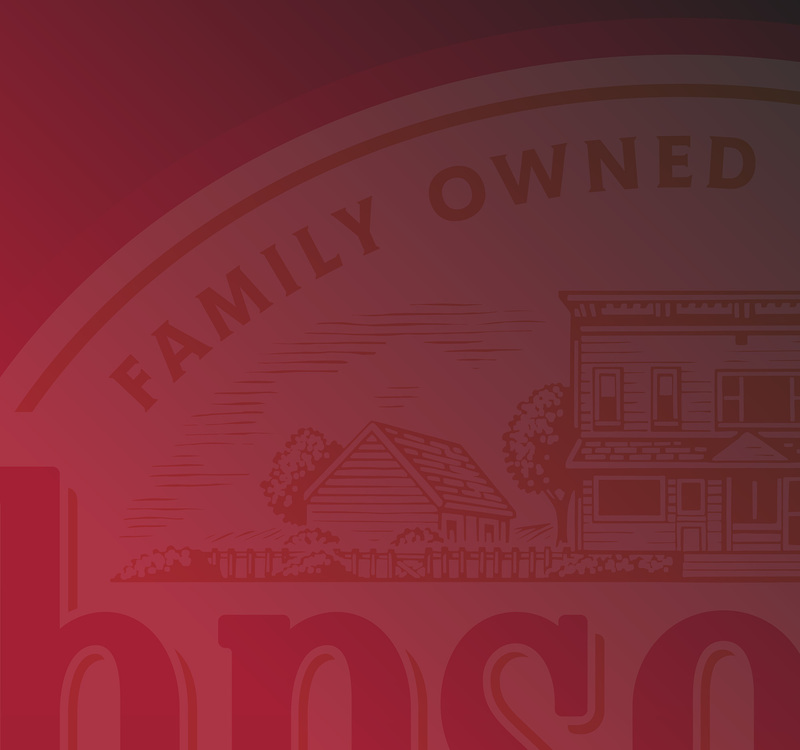 At Johnsonville, that’s just what you’ll find...mouth-watering images that will have you reaching for your grill tongs. And it’s Kelly Owens’ job to make sure everyone can find each delicious photo they need. In the final installment of our four-part 2018 Best DAM Contest series, we meet Melinda Lee from Kerry. 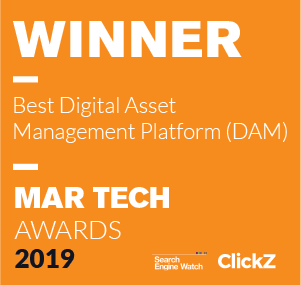 Her approach to digital asset management (DAM) and the Best DAM Contest is global adoption and growth, with continual improvements to meet the needs of users across continents. Learn more about Melinda and her DAM story. In the third installment of our four-part 2018 Best DAM Contest series, we meet Barb Mitrovic, from the American Society for Quality (ASQ). Her approach to digital asset management (DAM) and the Best DAM Contest is really all about her users, and making their work-life better. Learn more about Barb and her DAM story. In the second installment of our four-part 2018 Best DAM Contest series, we meet Caroline Gardner, formerly of New Balance. 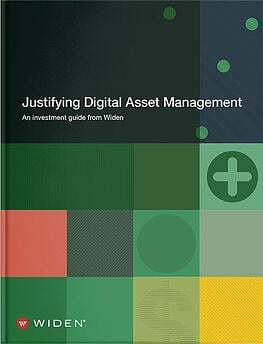 Her approach to digital asset management (DAM) and the Best DAM Contest is hard work and continued optimization, not striving for perfection. Learn more about Caroline and her DAM story. 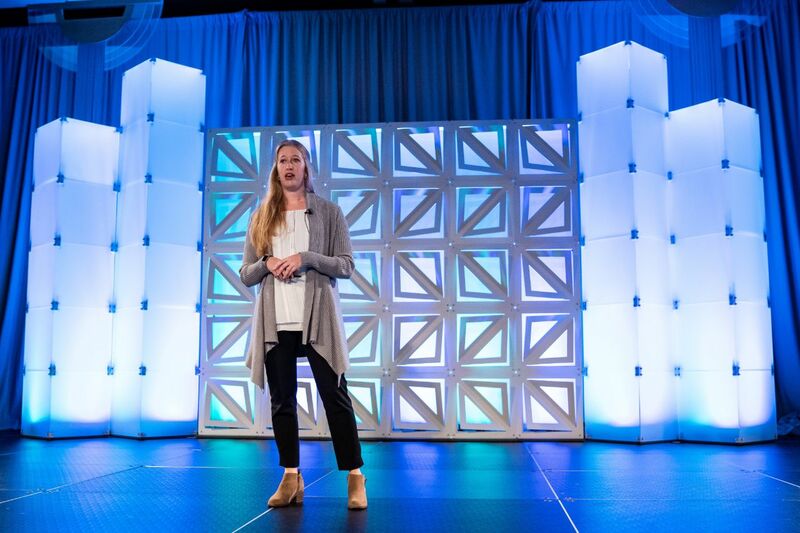 In this four-part series we’ll get to know the admins who took center stage at the Best DAM Contest during the 2018 Widen Summit. 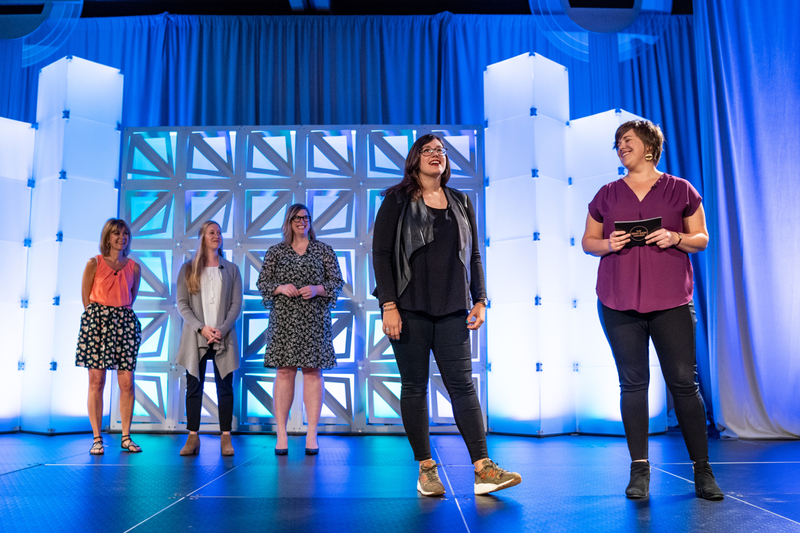 This contest gives contestants eight minutes to highlight the best parts of their Widen Collective® site and share their biggest accomplishments with all Summit attendees. 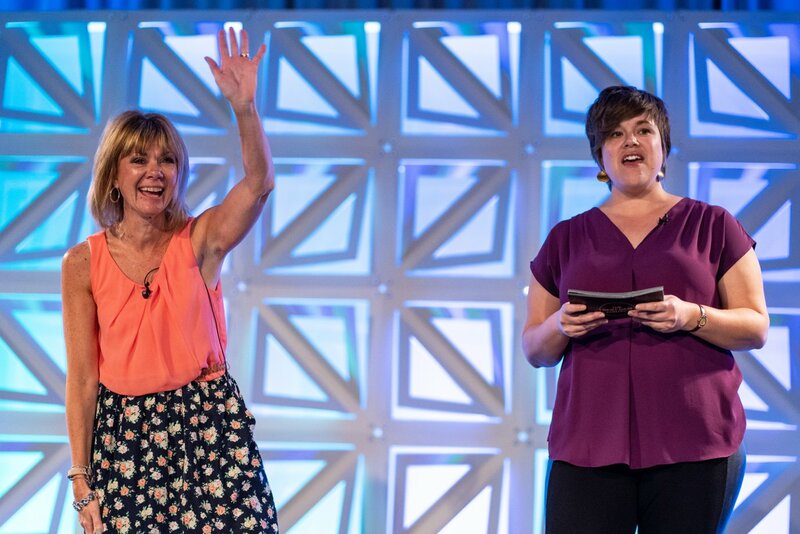 The Summit audience then votes for the most inspirational, engaging, and aspirational DAM story. No two stories are alike as each contestant faces different challenges in their role as an admin and each offers a unique perspective about what they gained through their participation in the contest. 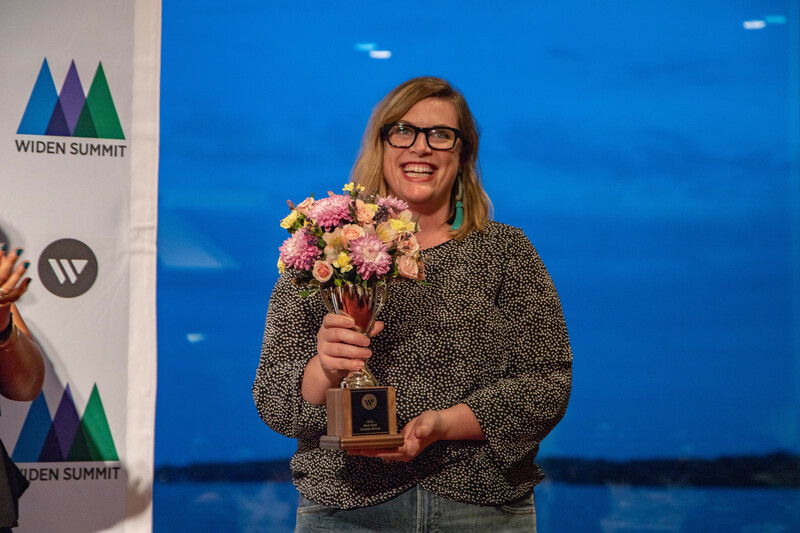 Read more about the admins, their accomplishments, and their DAM stories starting with our 2018 winner, Leah Hammes from McCormick & Company. YMCA England and Wales creates communities where young people can truly belong, contribute and thrive. 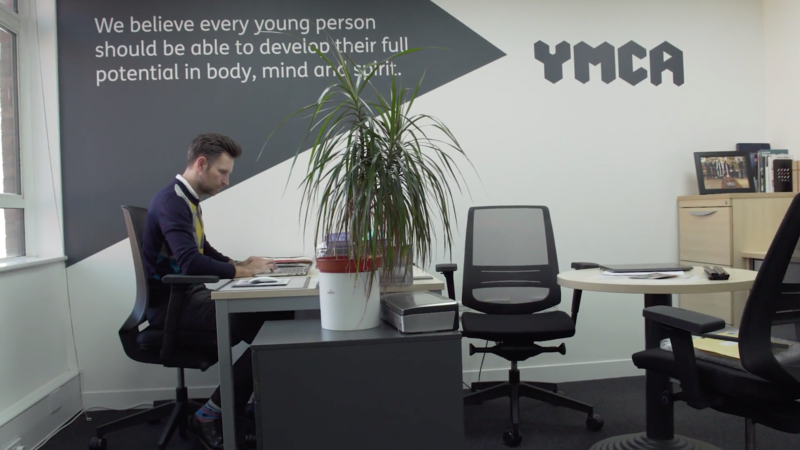 Each of the 116 YMCA locations share a common mission, however, they have struggled to present the YMCA England and Wales brand consistently across their marketing initiatives. WatchGuard is a company that’s more than nice to have around. For over 20 years, they’ve provided simple, smart solutions that have taken the world of cyber security by storm. Backed by big-data visibility, their products and services help businesses of all sizes feel confident that their network and WiFi are safe and secure from the villains and perpetrators of cyberspace. But, like all superheroes, WatchGuard’s success was not without a few challenges (and victories) of their own. Sandra De Biasi is the project manager of digital assets and graphics at Varian, a Fortune 500 company and provider of radiation oncology treatment software and hardware. 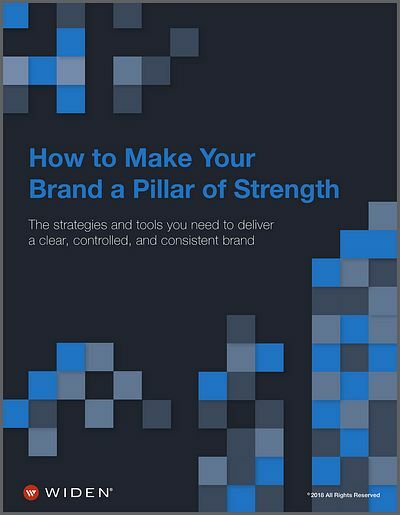 At Varian, she manages their digital asset management system, which has played an integral role in managing the company’s brand assets during their recent corporate rebrand. 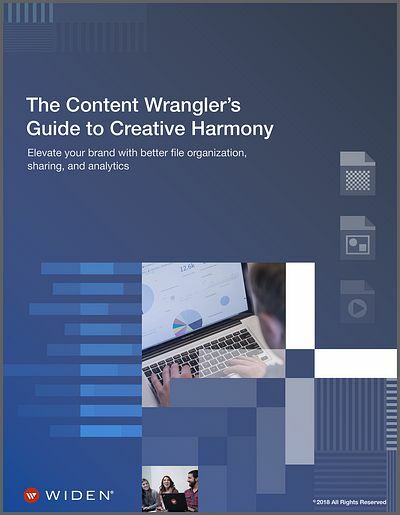 Here’s her exciting story about how monitoring content analytics in their DAM system helped secure their valuable brand assets. Nearly half of Americans use digital voice assistants, according to the Pew Research Center. This new channel presents opportunities and challenges for brands, one of which is delivering audio content straight into the home or office via voice command.